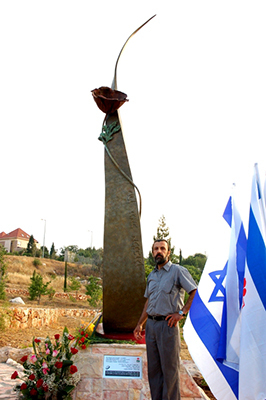 Solomon, Living and Working in Karmiel Israel is one of the key artists in Israel. 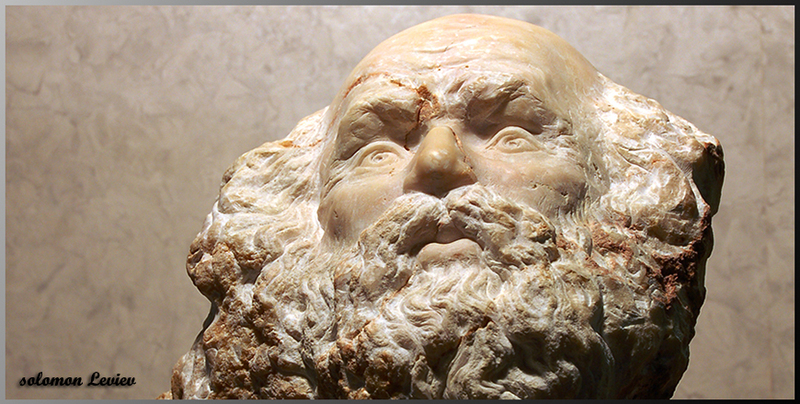 He practices in the Classical Art Forms in Marble and Natural Stone Curving, Bronze sculpture and Painting . Solomon is a member of the Israeli Artists association and is a part of the management of the Northern Israel Artists association in Haifa. Between his latest exhibitions Opening in Milan Italy and additional displays around Israel, He Teaches Sculpture in his own Workshop in Karmiel and additional few in Haifa and its surroundings. 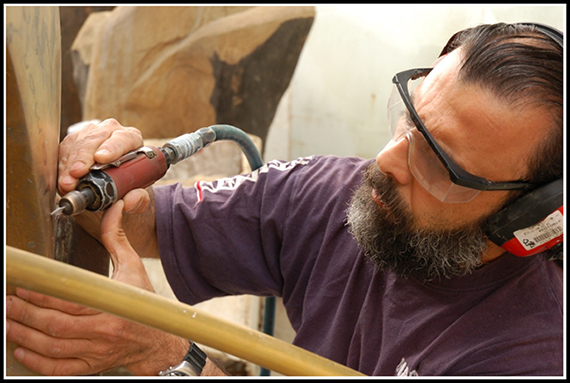 Solomon in his WorkShop, Working on a soldier’s memorial monument placed in Karmiel Israel(2009).